When a TV star dies, how does a show recover? 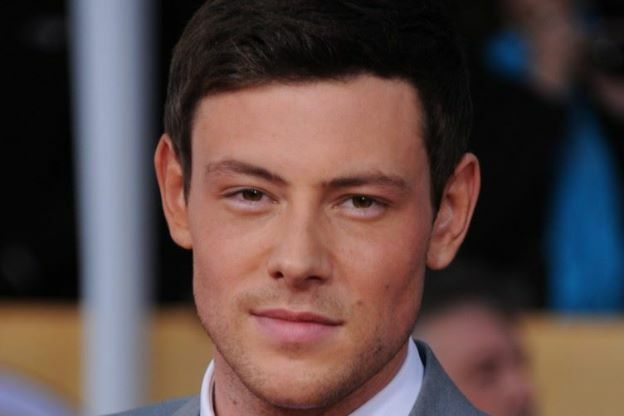 Cory Monteith, star of FOX&apos;s hit musical TV show Glee, was found dead in his Vancouver hotel room on Saturday. He was 31. Logistically, the Glee writers could now go one of two ways with Monteith&apos;s character, the beloved high school quarterback-turned-Glee Club hero Finn Hudson. Option A: They could make Finn disappear for some random reason (i.e. moving away), which would feel like a huge slap in the face to fans of the show and to the memory of Monteith. Option B: They could write Monteith&apos;s death into the show by also having Finn die suddenly, giving audiences and cast members a chance to grieve. However, the second option could also come off as needlessly cruel and voyeuristic, considering that Lea Michele — who plays Finn&apos;s love interest Rachel Berry on Glee and also dated Monteith for over a year offscreen — would be forced to mourn her real-life boyfriend in front of millions of TV viewers. Glee has been renewed for another two seasons. But the choice of how to move forward in the wake of this tragedy could make or break the series, considering the decline in viewership and overall quality of the show in recent years. John Ritter suffered from an undiagnosed aortic dissection on the set of his ABC sitcom and died later that same day. Producers forged ahead with Season 2 by also having his character die unexpectedly; but the show wasn&apos;t the same without him, and ended after Season 3. After young star Freddie Prinze took his own life late in the third season, the show was re-written to say his character left to visit his father. Without Prinze, the series was cancelled less than a year later. Phil Hartman was murdered by his wife before the start of Season 5. Hartman&apos;s friend Jon Lovitz stepped in to fill the void (Hartman&apos;s character was written to have died of a heart attack). Lovitz led the sitcom through what ended up being its final season. Hopefully, the producers of Glee will show compassion in how they choose to address Finn&apos;s absence; and despite the temptations of studio greed and maintaining a heartless "the show must go on" mentality, remember that Monteith was a person, not just a television role to be filled.